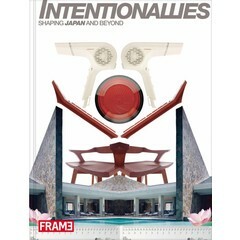 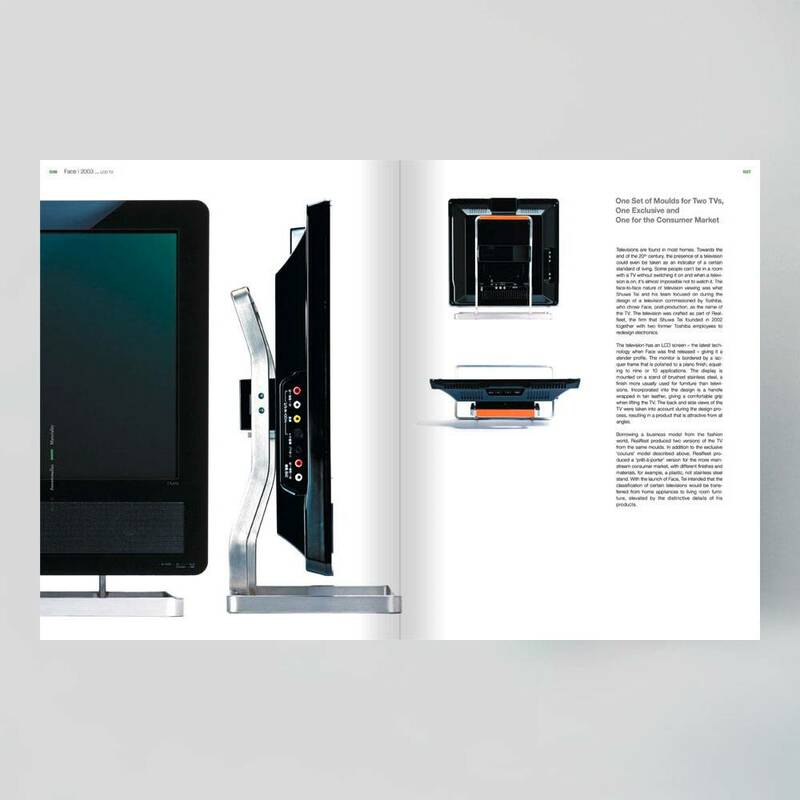 The first monograph about Japanese design firm Intentionallies! 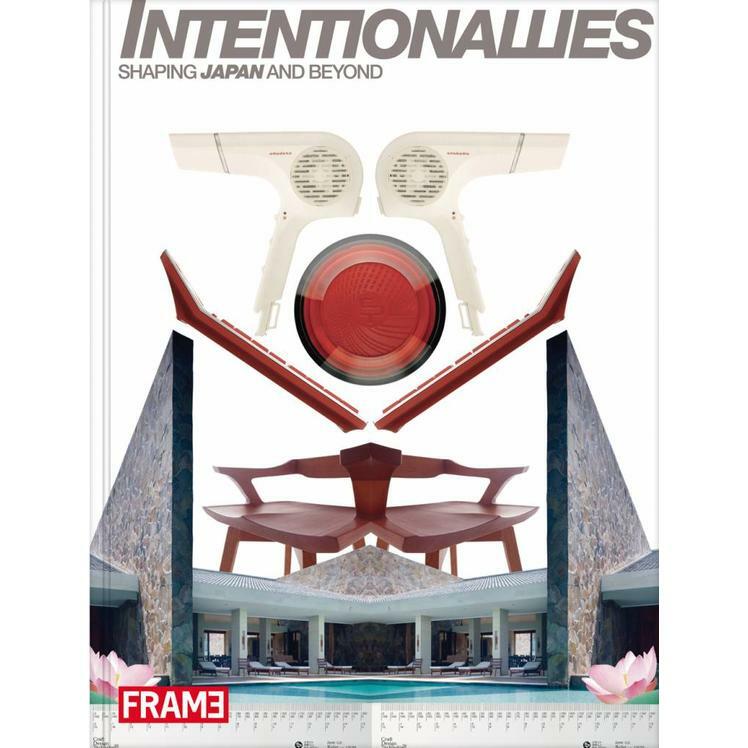 Intentionallies is a Japanese design firm dedicated to realizing architecture and design through convincing ideas and fine craftsmanship. 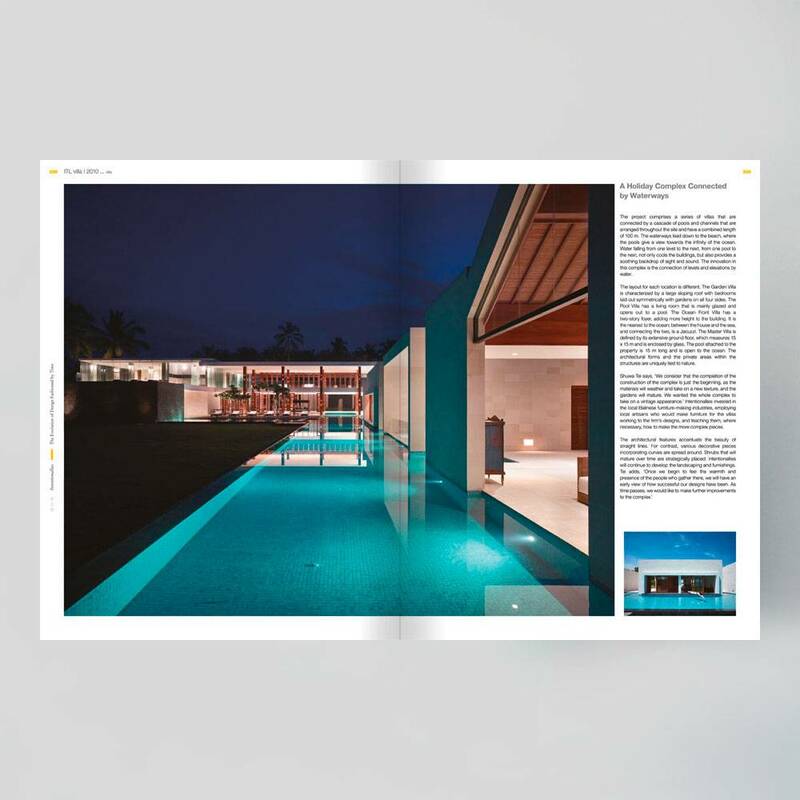 The organization is out to push the architectural envelope, to research the depth and range of the discipline and to break boundaries. 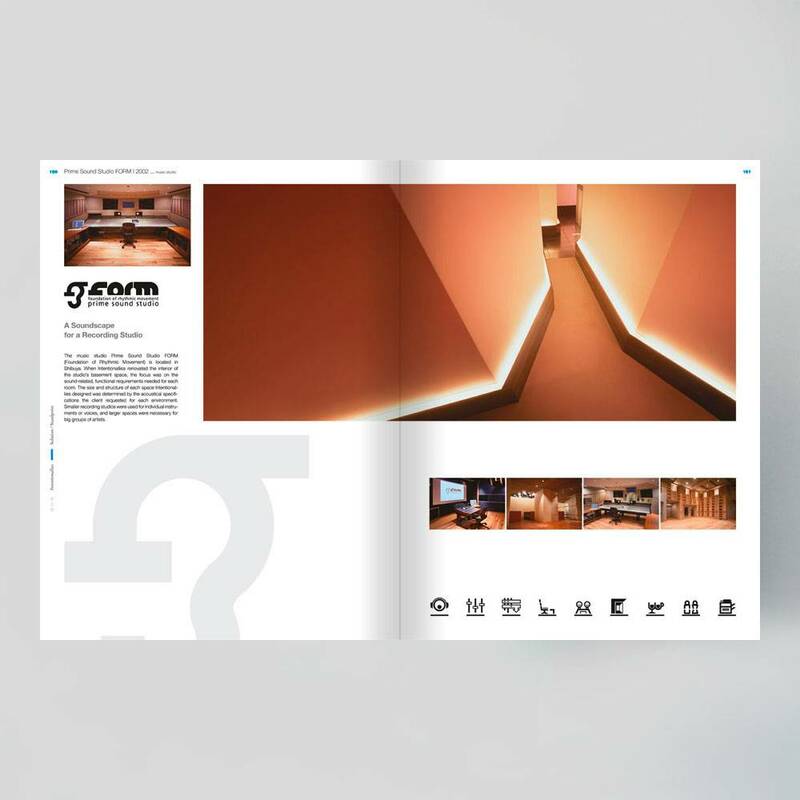 The portfolio of this contemporary design firm covers 15 years in which the outfit created remarkable environments at home and abroad. 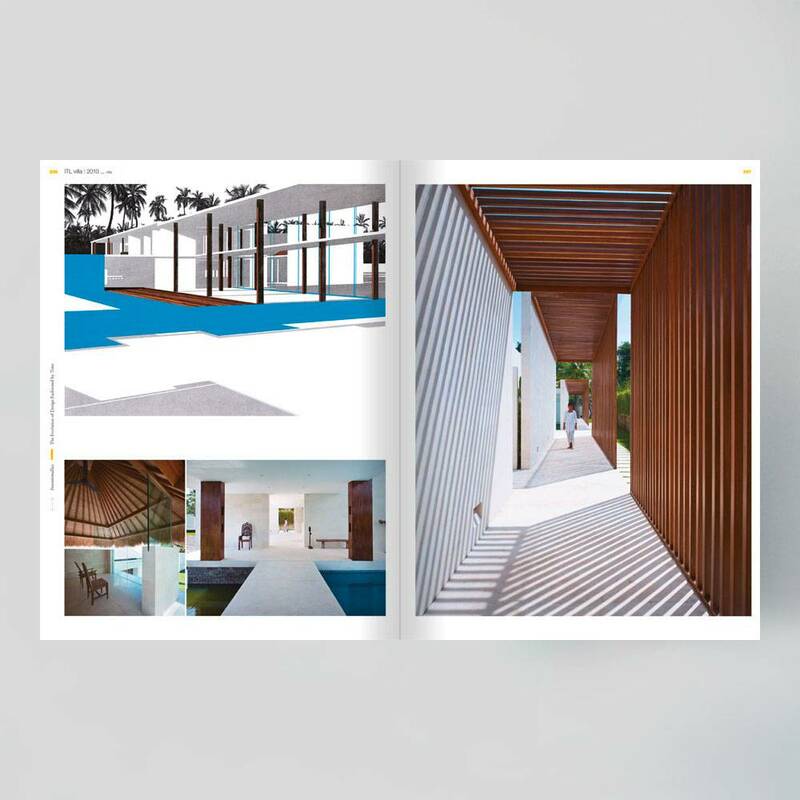 This book showcases and explains the team's architectural projects, interiors and products, offering insights into their working methods. 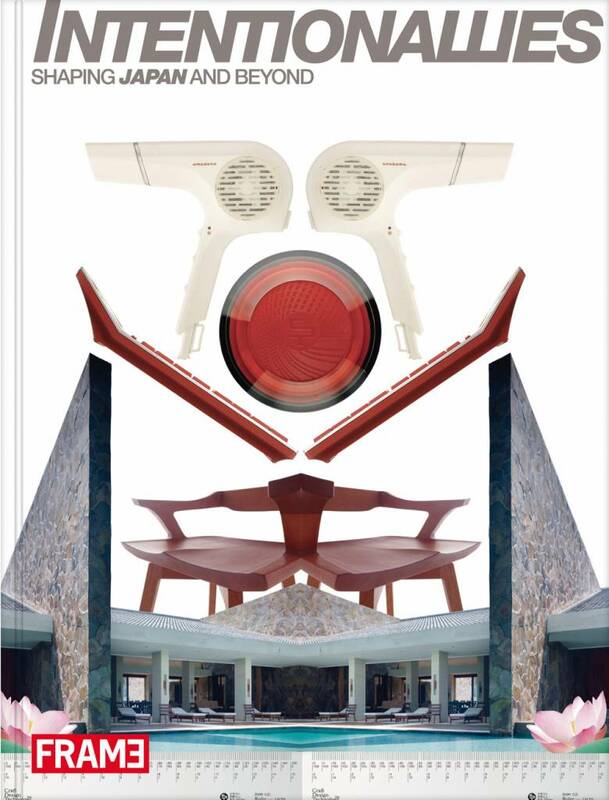 The explanatory texts, sketches and drawings by founder Shuwa Tei, the rich array of three-dimensional visuals and the wealth of photos, provide a comprehensive picture of a Japanese phenomenon. 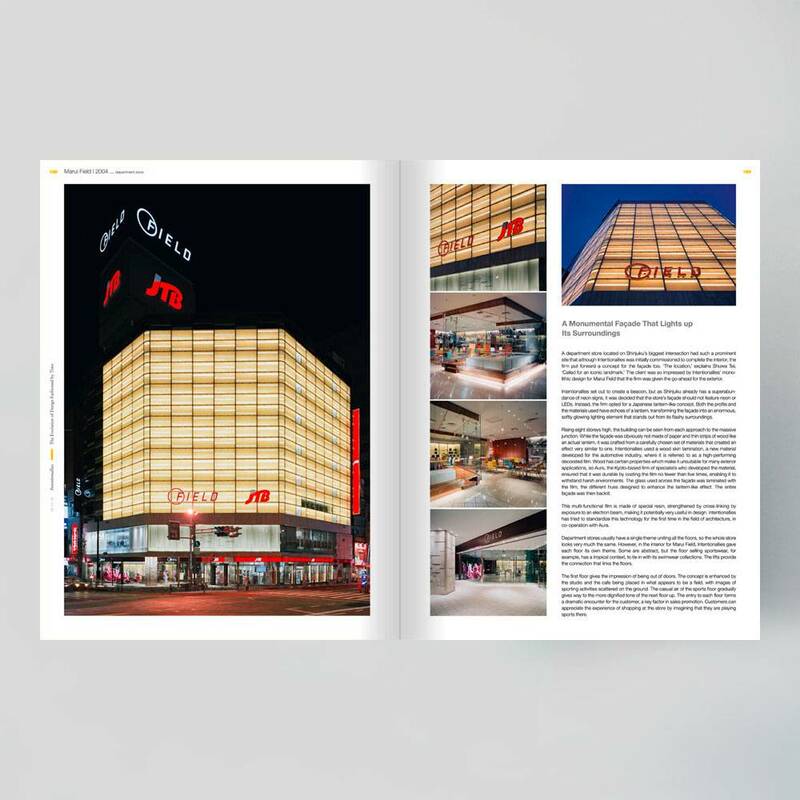 More than 100 projects, varying from private residences, offices and restaurants, to commercial buildings, shops, and much more. 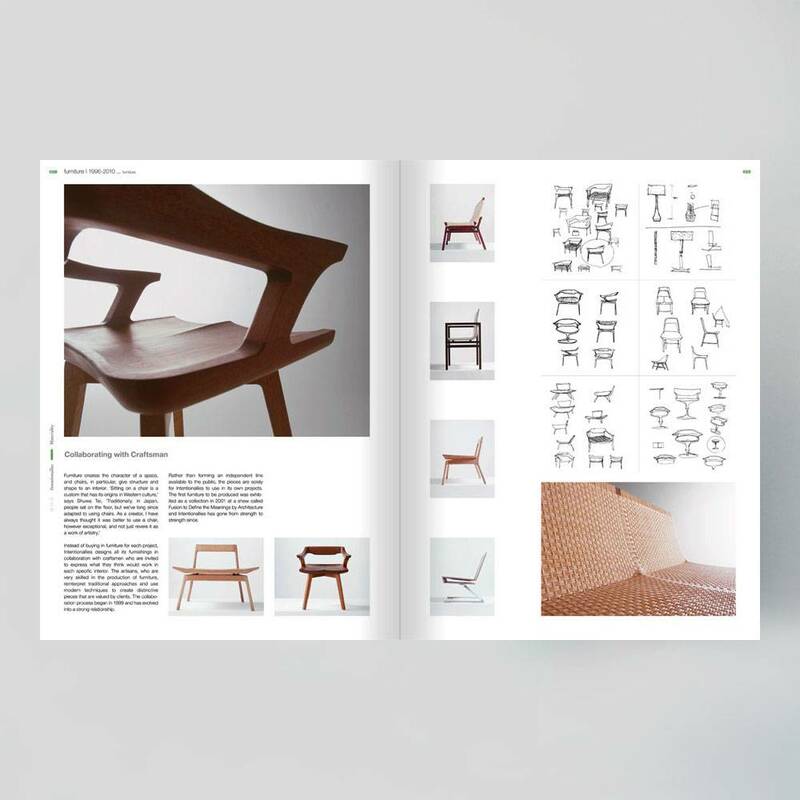 Explanatory texts, sketches and drawings by founder Shuwa Tei. 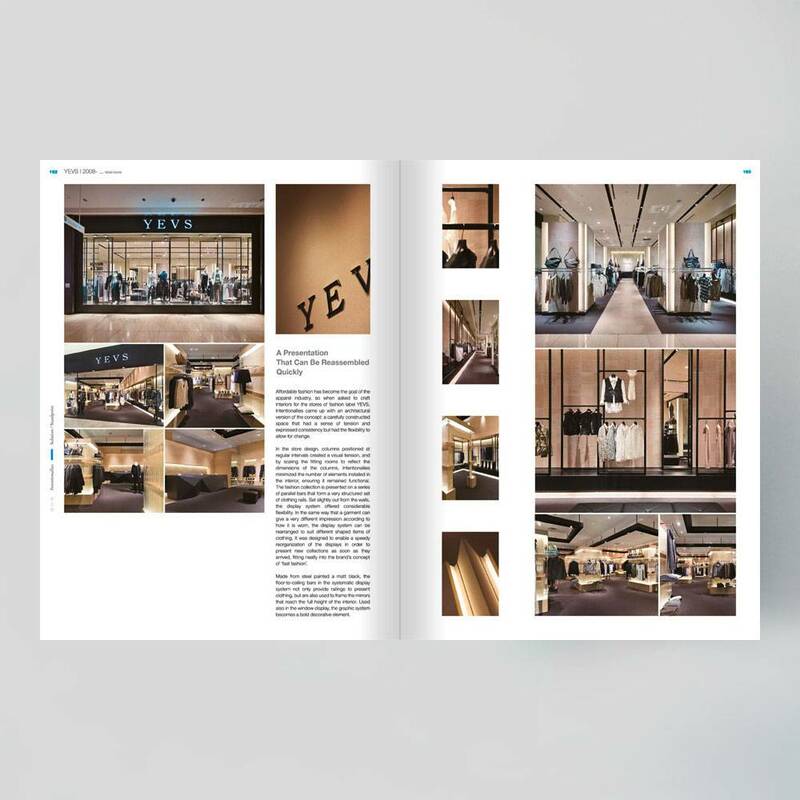 Extensive article about the design of Hotel Claska, one of the most remarkable hotels in Tokyo. 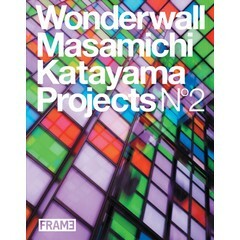 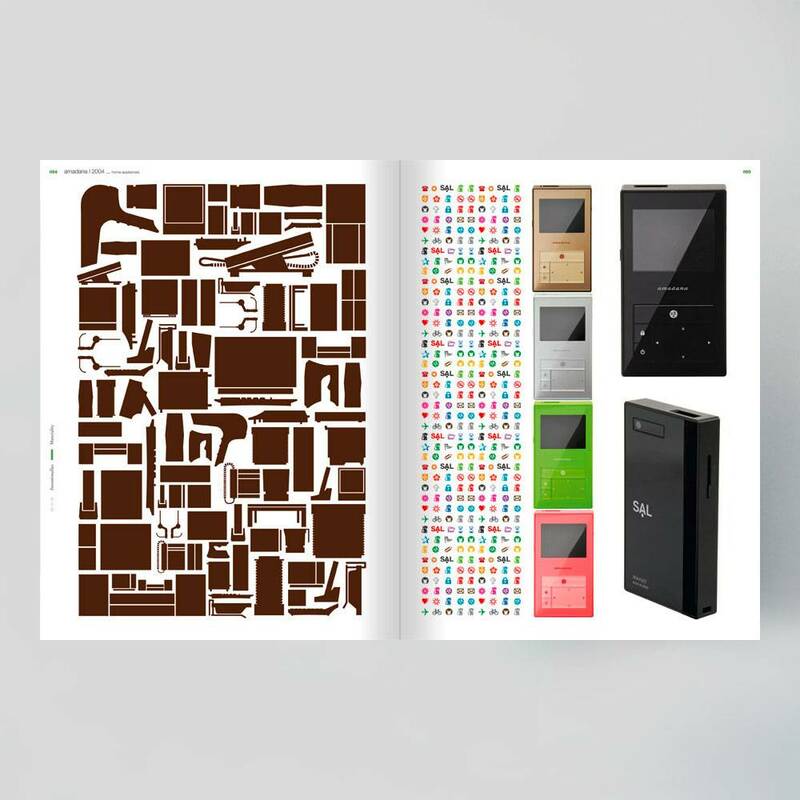 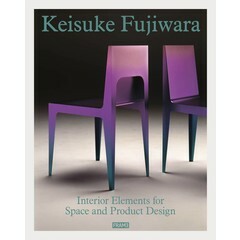 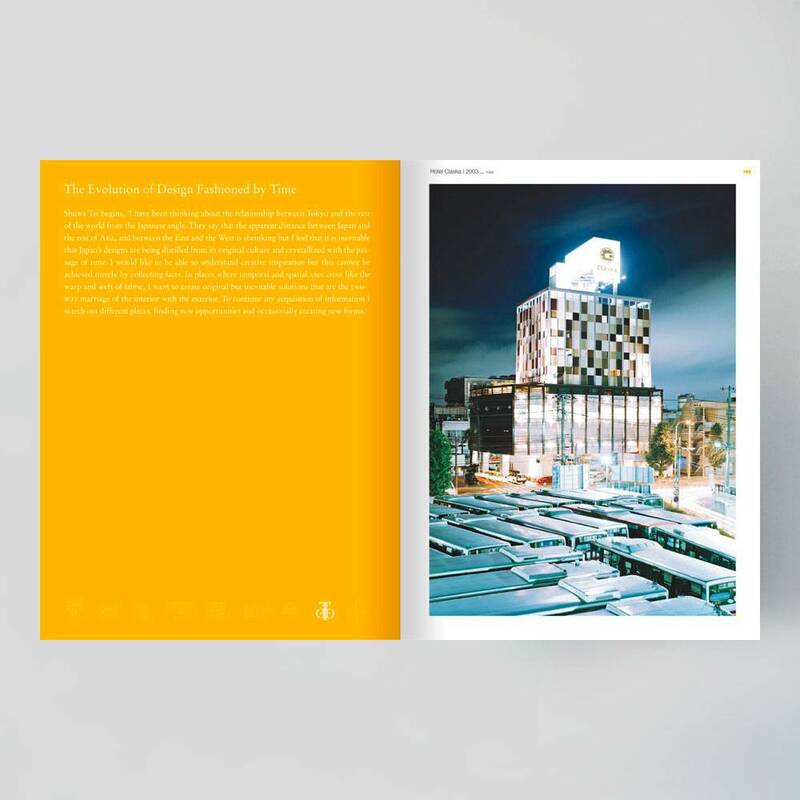 Essays written by various design and architecture professionals like Tyler Brulé and Masamichi Katayama.